With over twenty years’ experience serving local businesses and residents, London and Kent Construction Ltd are the obvious choice for building and repair projects of all sizes. Our team consists of professional, qualified tradesmen and women from a broad range of trades, including bricklayers, carpenters, plumbers, landscapers and electricians. With such a wealth of experience at our fingertips, our teams are able to undertake most projects from beginning to end; this means that our customers don’t have to spend additional time and money coordinating external contractors, paying call out fees or waiting for a job to be completed so that the project can proceed. 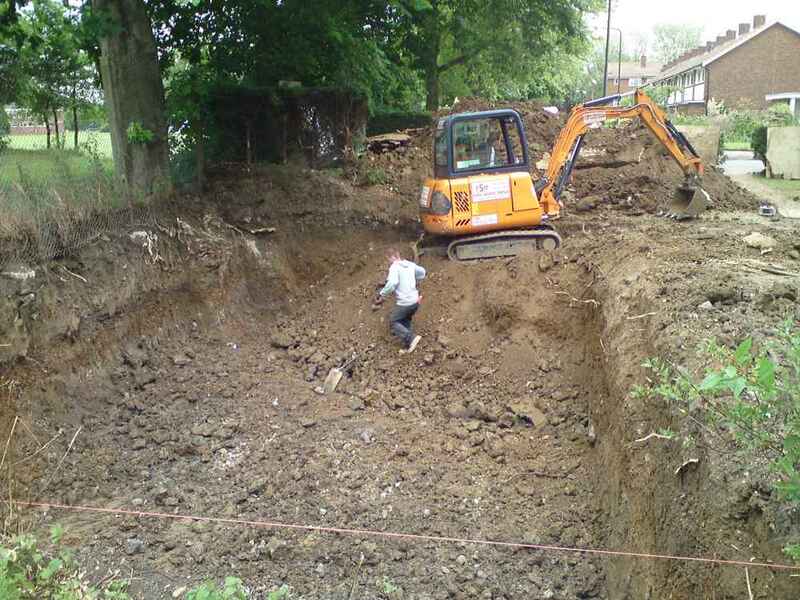 Most projects, from new builds to air raid shelter removal, from swimming pool installation to driveways, require some level of excavation. Many people think that this work is a simple job and that anyone can do it, but excavation needs to be done logically in order to maintain the structural integrity of your property and prevent problems further down the line. 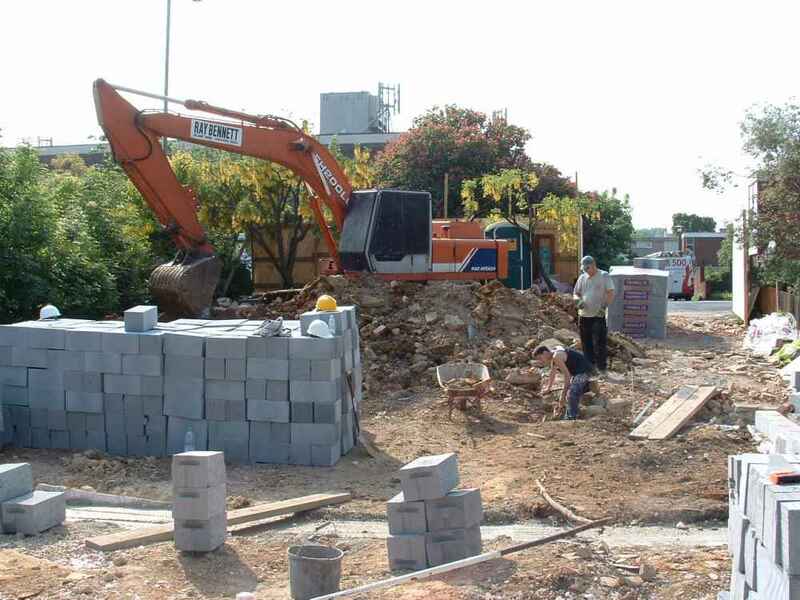 What’s more, disposal of rubble isn’t as simple as it used to be; in fact, many of our customers come to us half way through a job, when they realise that they had underestimated the logistics and costs of a thorough excavation project. 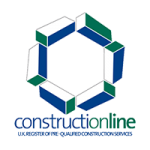 From knocking down small dwellings to excavating swimming pools and driveways, London and Kent Construction Ltd are the ones for the job! 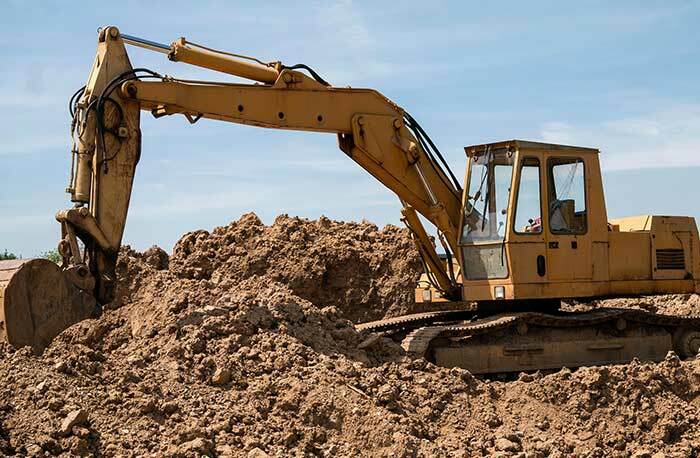 Our local excavators offer a range of excavation services. 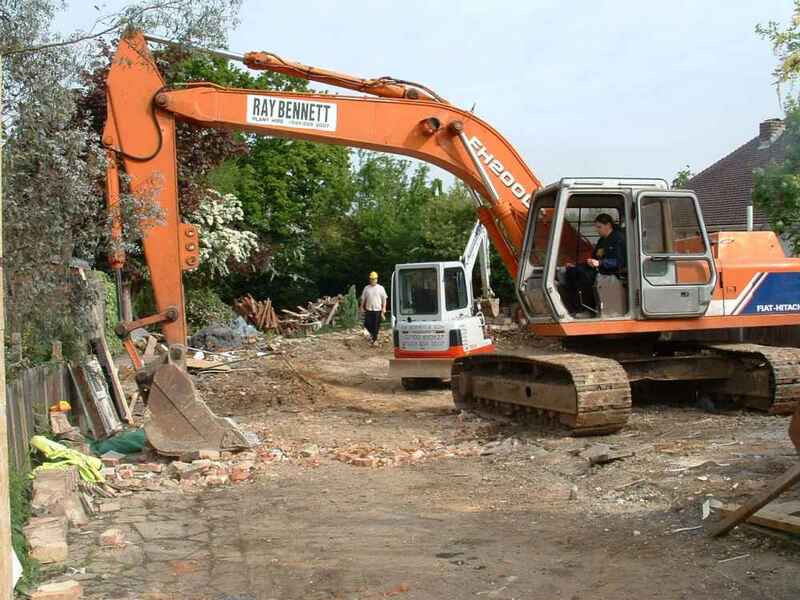 Our commercial and residential demolition services cover all demolition works, from larger structures to the removal of timber sheds mobile units, stables farm buildings and single storey buildings. After talking to you to establish your brief, our excavating contractors will oversee the successful demolition before making sure concrete bases and obsolete hard standings are successfully removed, unsafe walls repaired, rebuilt or demolished, and any rubble and rubbish cleared. Whatever your project, the rest of our team will be waiting to step into the breach and offer their services! You may want the excavated area filled, turfed and landscaped – or you may need our excavation services to install a swimming pool or pond. 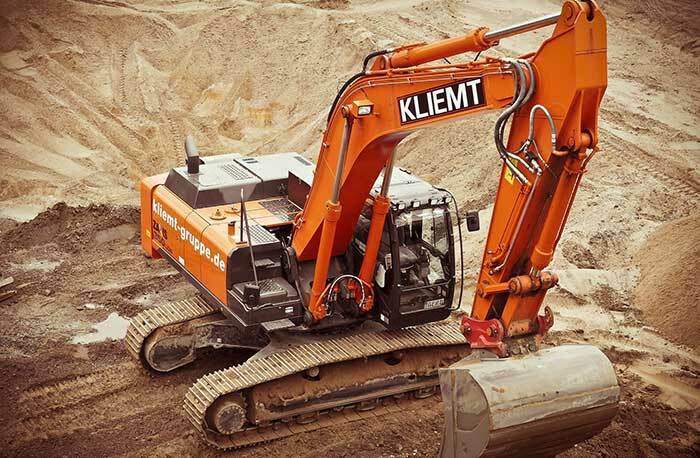 Whatever the brief, our excavating contractors will work closely with their colleagues to ensure that your project runs smoothly and on budget, with minimal interruptions. 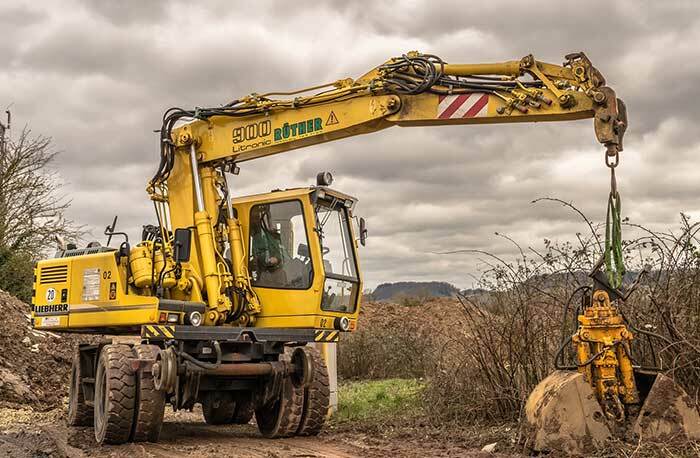 Our earthworks contractors and excavation specialists have the tools, equipment, resources and skills to offer you a great service and excellent value for your money. We go the extra mile in every job that we do; our incredible local reputation and hoard of happy customers are a testimony to our professionalism and reliability. Because we are known as the most reliable local excavation company, our services are in high demand. As a result, and because we love serving our local community, we limit the areas in which we work. 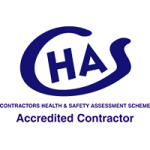 We are proud of the work that we do and we apply our high standards to every single job. Much of the work that we do has a certain element of risk, and it is critical that we protect our traders, customers, the public and our customers’ property. 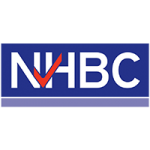 To help us to stay ahead of relevant regulation changes and the latest technology and materials, keep people and property safe, we are members of The Contractors’ Health and Safety Assessment Scheme, Constructionline and NHBC.